SPACE THEME: Stars & constellations. 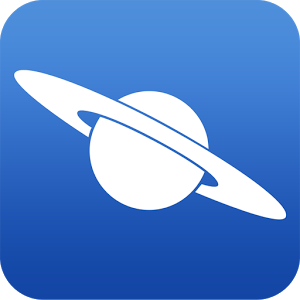 SUMMARY: This app allows the user to scroll through the night sky, exploring the many constellations within it. Simply click on a constellation to find out more about it. Many of the constellations reveal a faint picture below them (for example, a scorpion for Scorpio). TOP TIP: Allow the app access to your location in order to see up-to-date information about the stars in your area.